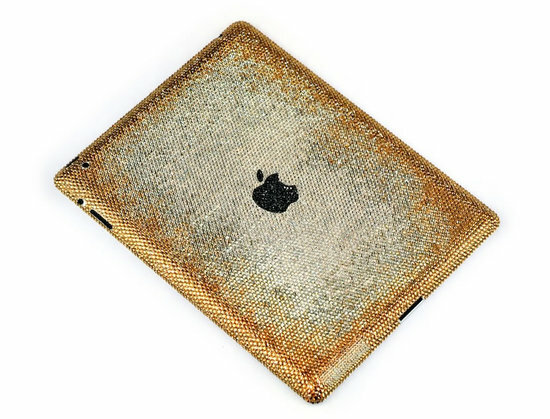 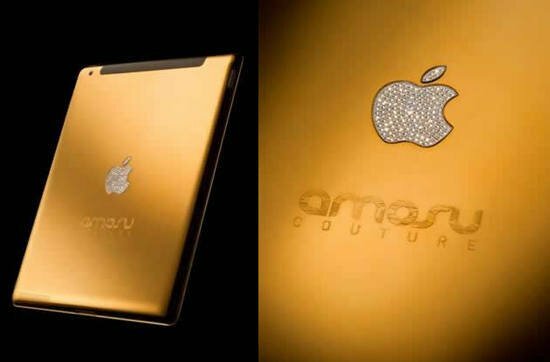 Accessories for Apple products have managed to transform into a cult. 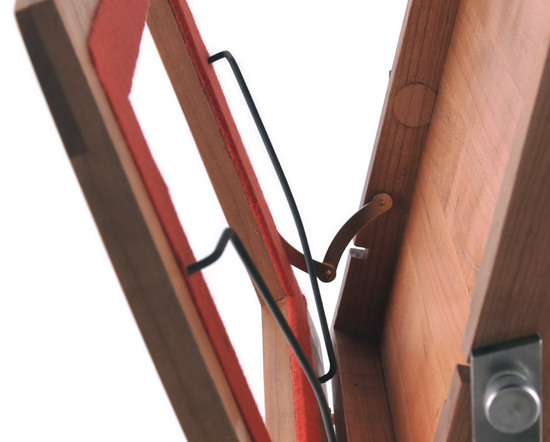 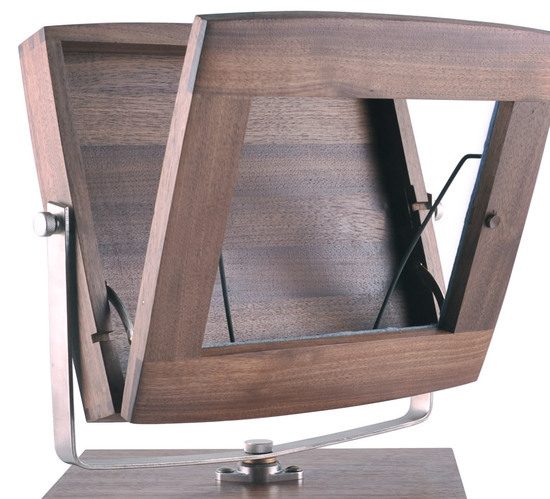 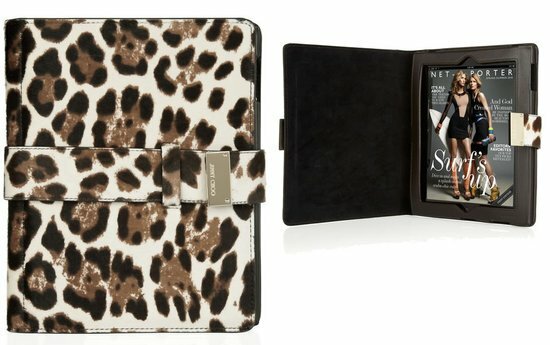 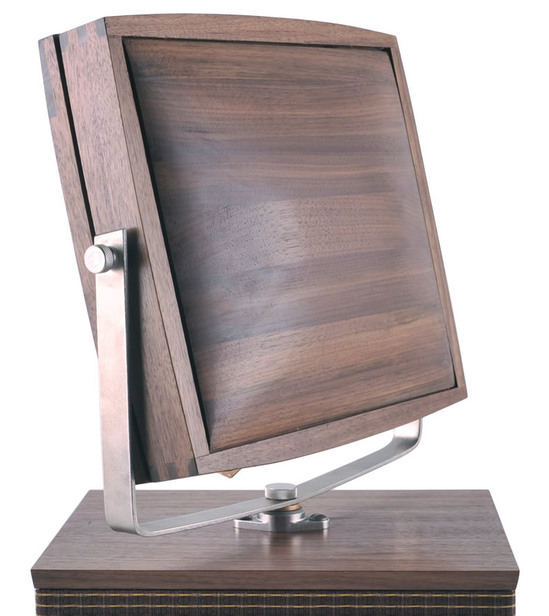 BKNY Design, from Brooklyn, NY, has added more fuel to the fire with the V-Luxe iPad stand. 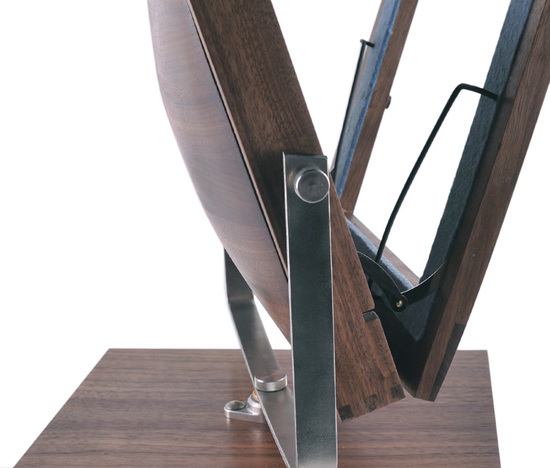 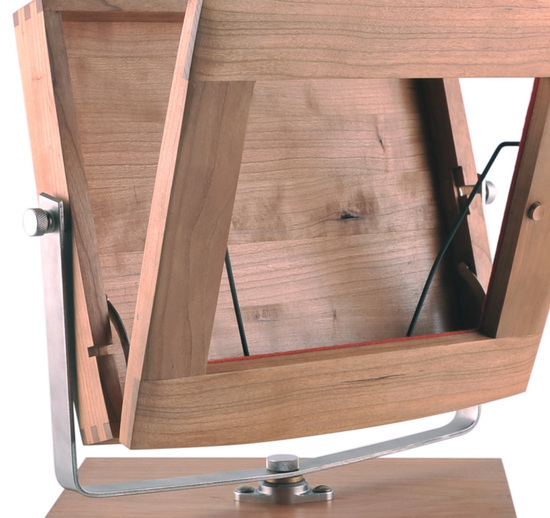 The stand that costs $1500 is available in a walnut, cherry, and mahogany finish. 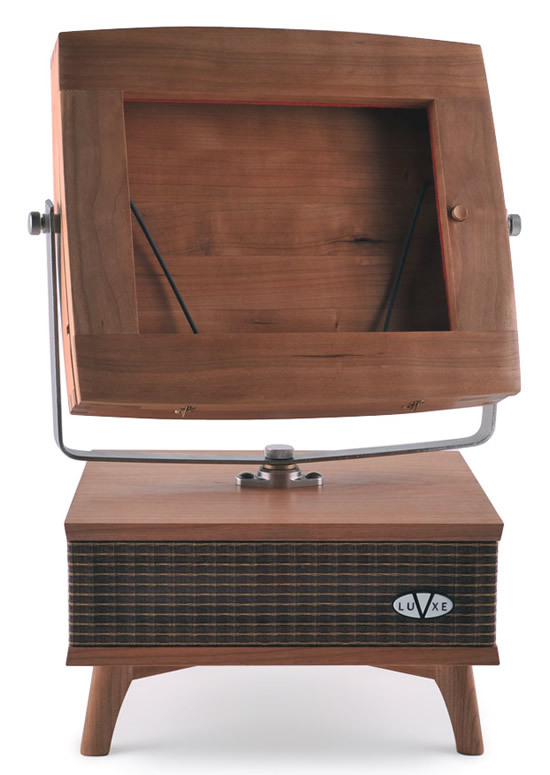 BKNY Design will be doing a trial run where they will introduce 15 of these stand with deliveries starting in November. 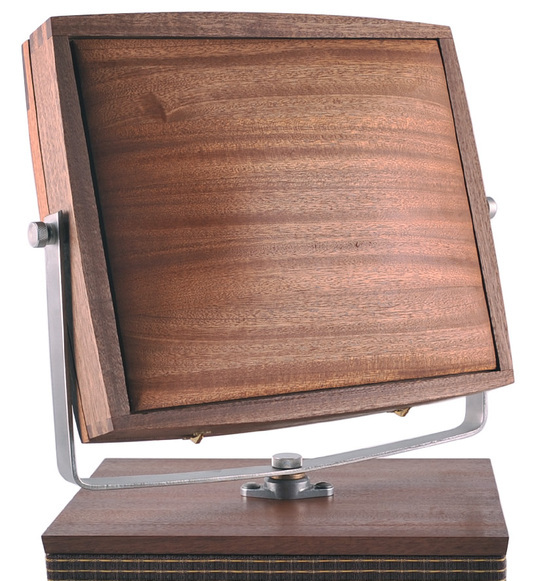 The stand offers an elegant look and has access to power and audio. 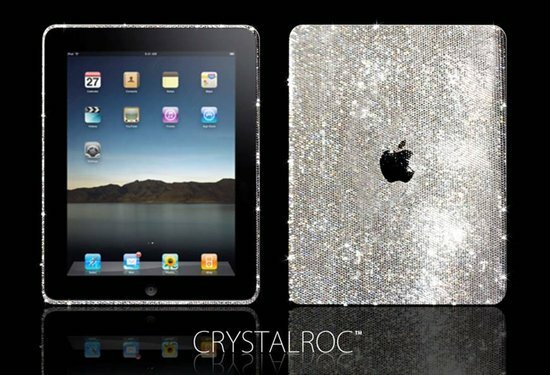 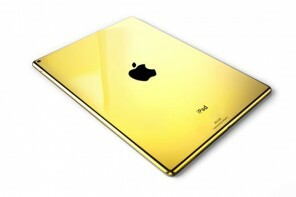 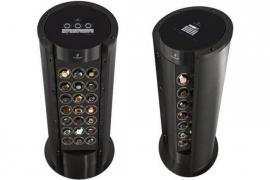 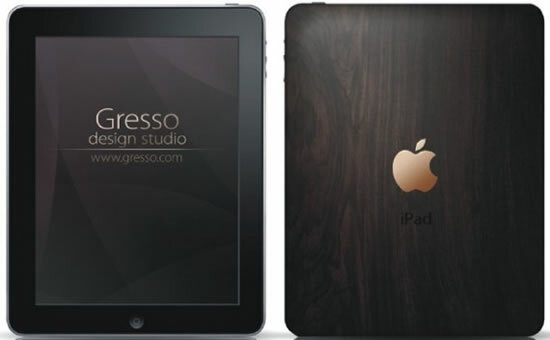 It is compatible with the first and second generation of the iPads and comes with a matching speaker cabinet. 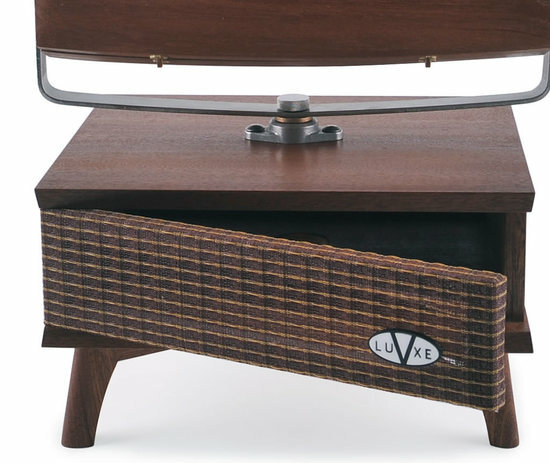 The stand can easily be tilted to accommodate various viewing angles and the speaker cabinet holds the low-profile speakers like the Bluetooth foxLv2 from SoundsMatters. 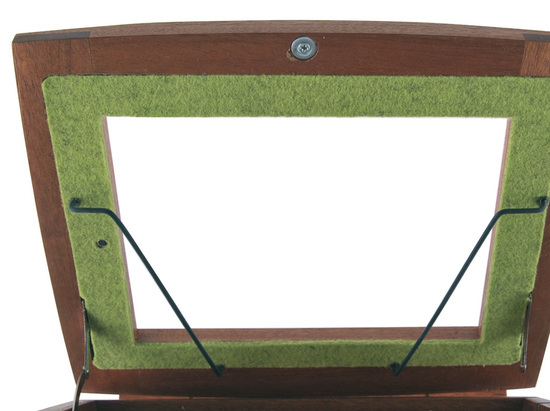 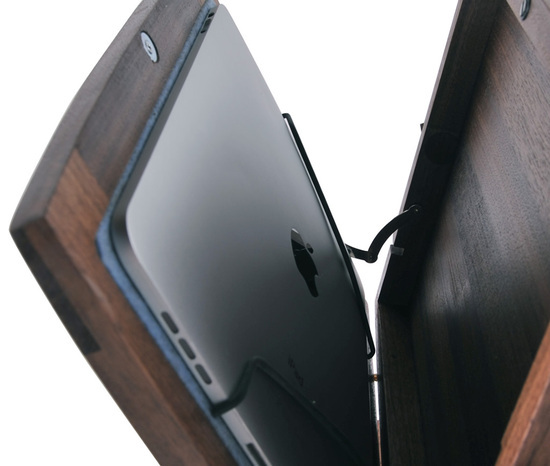 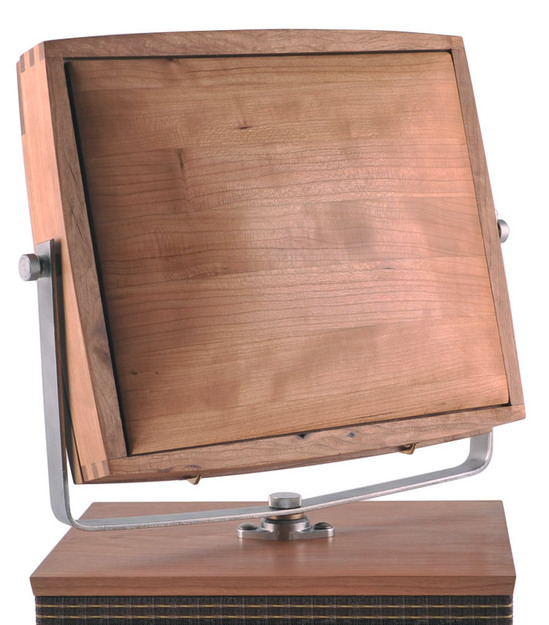 If wood is what you prefer, then the V-Luxe is the perfect stand to accessorize your iPad.